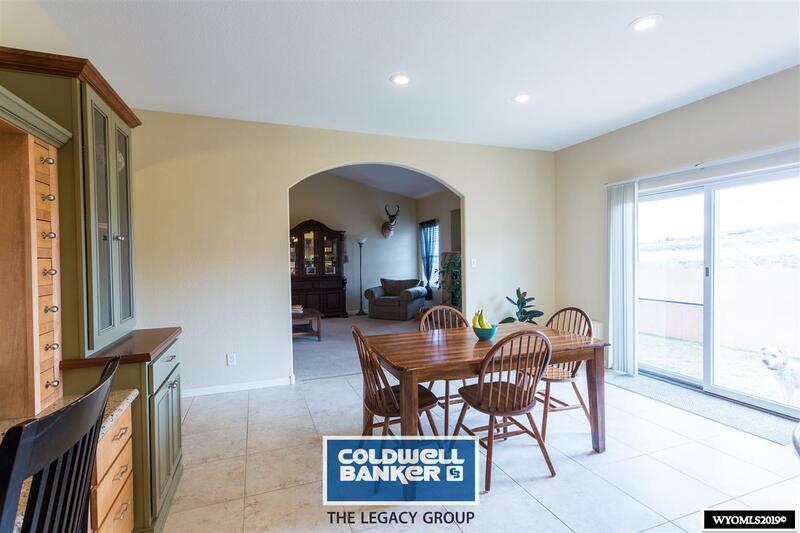 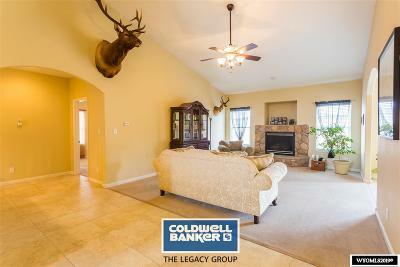 Don&apos;t miss out on this WOLF CREEK home! This beautiful 6 bedroom, 4.5 bathroom, 3 car garage home features numerous upgrades. 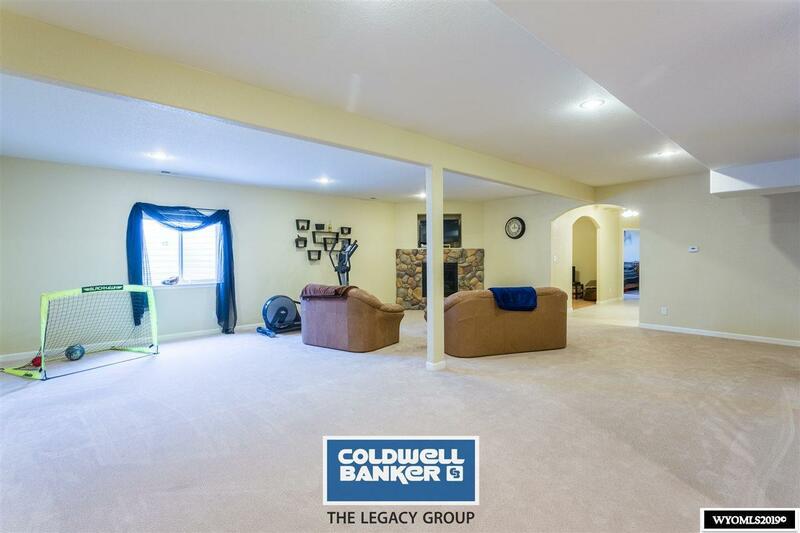 It offers vaulted ceilings, main floor laundry, gorgeous kitchen with granite, formal dining room, 2 master suites, 9&apos; ceilings in basement and lots of storage. 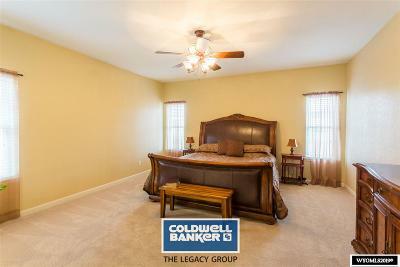 Additional amenities include 2 gas fireplaces, central air, front and back landscaping and no neighbors behind you. 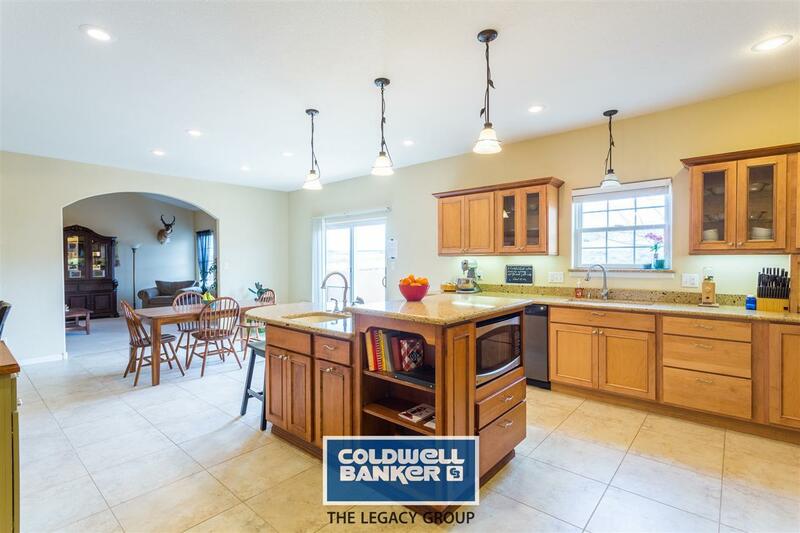 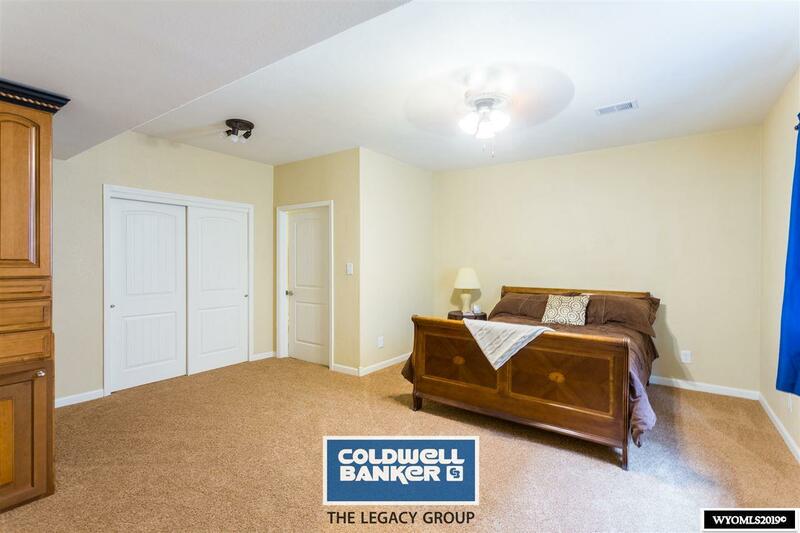 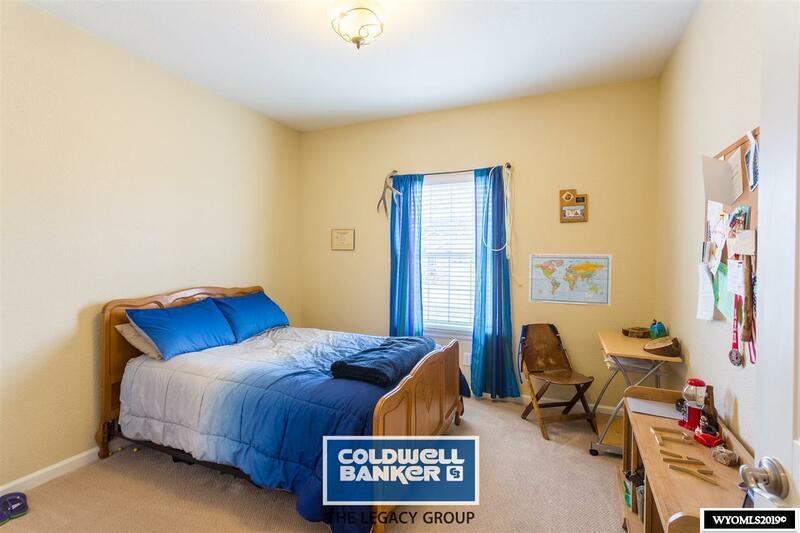 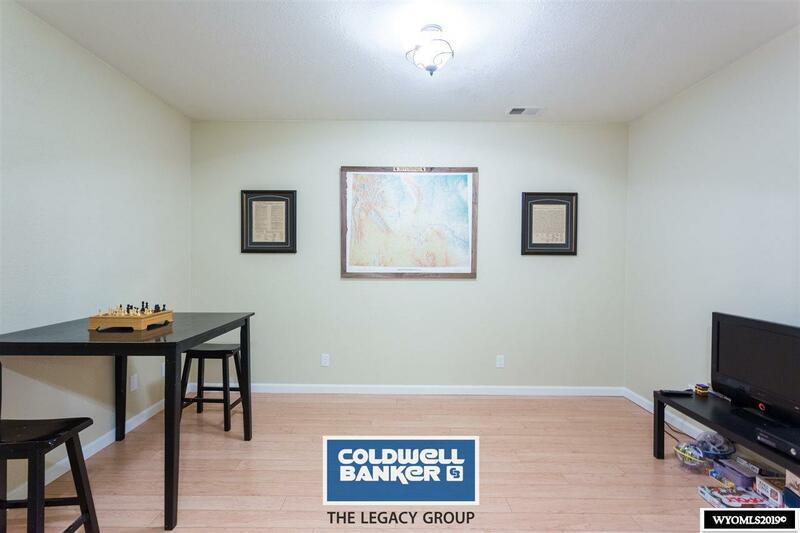 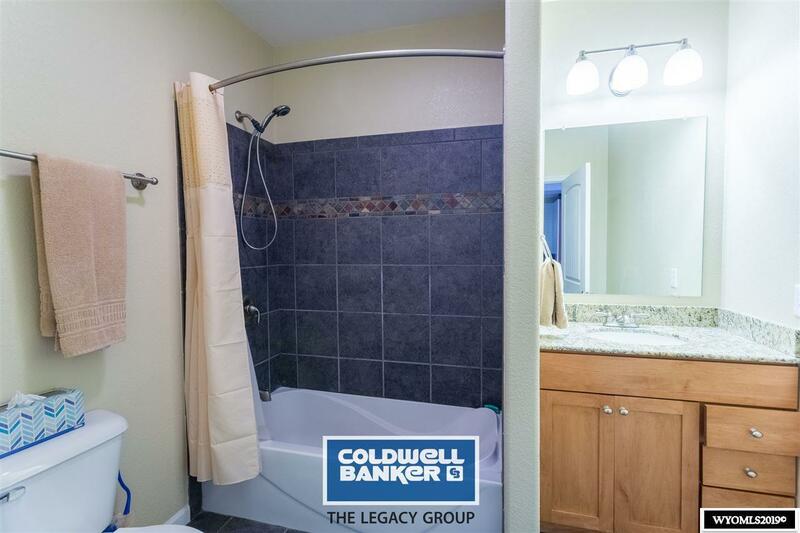 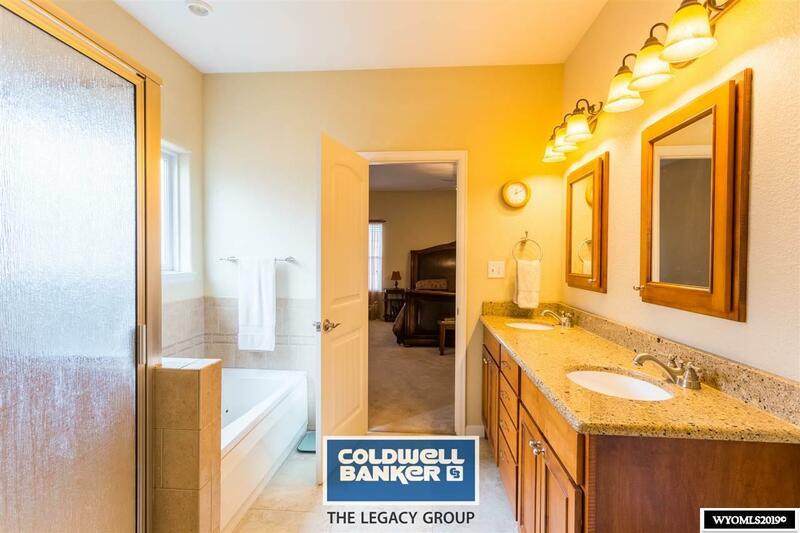 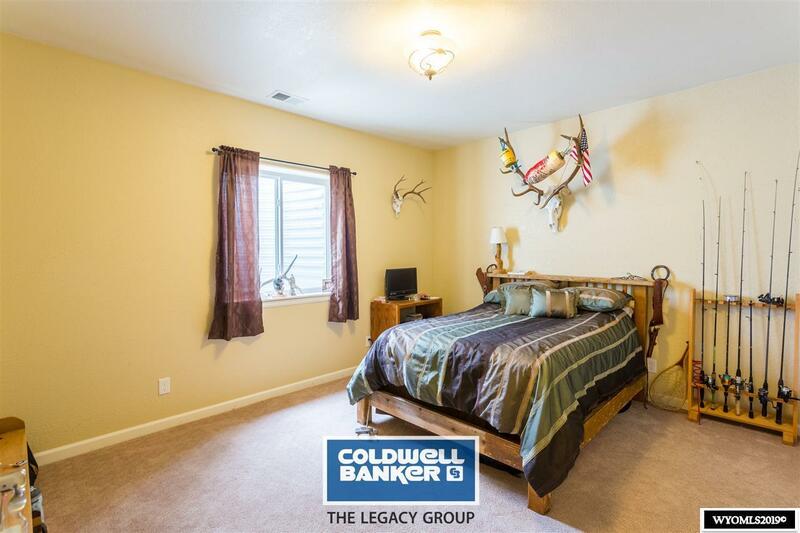 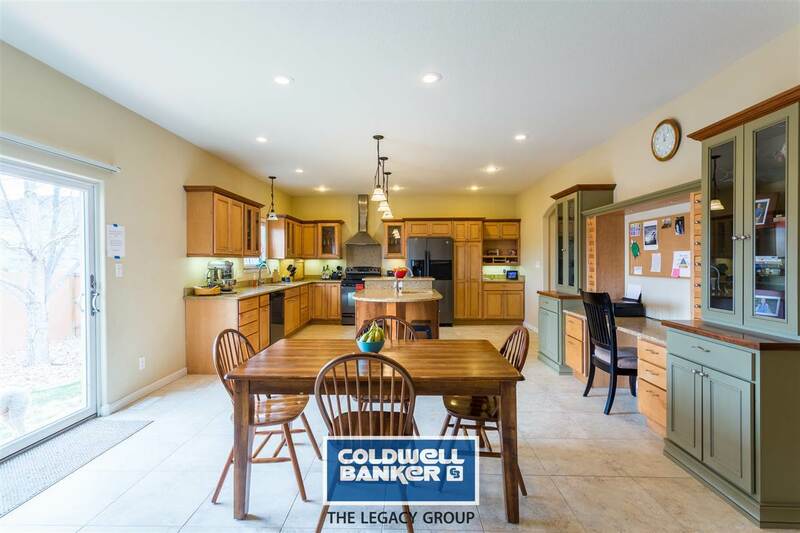 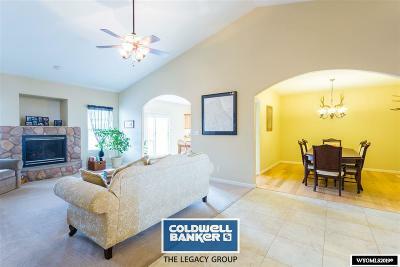 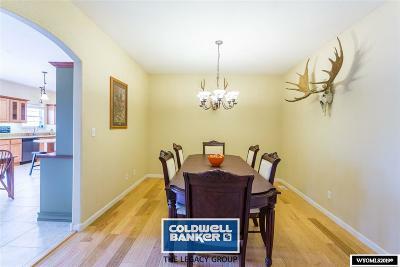 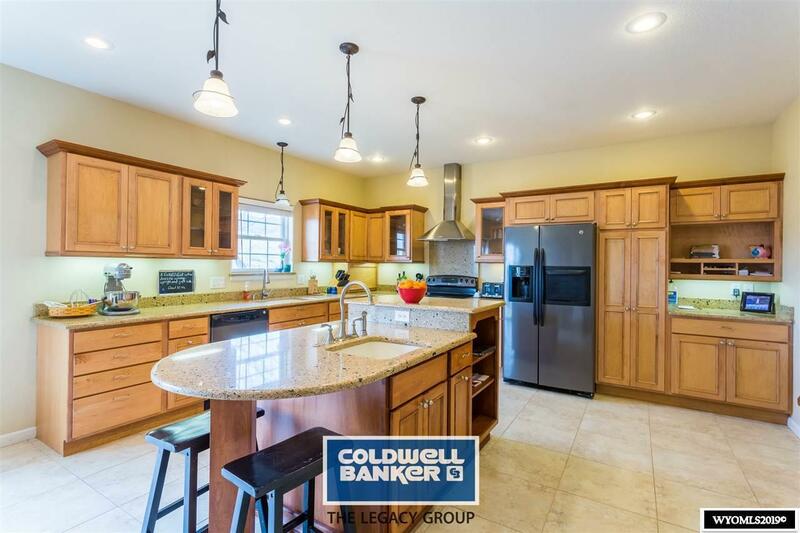 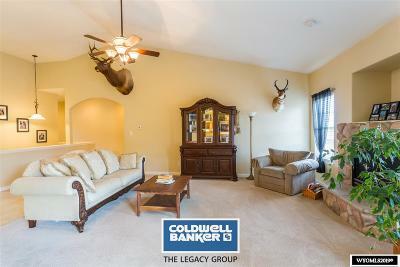 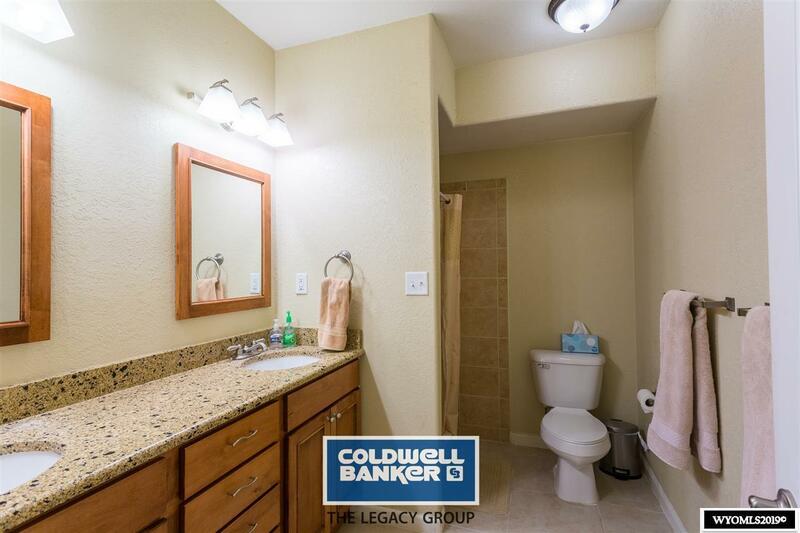 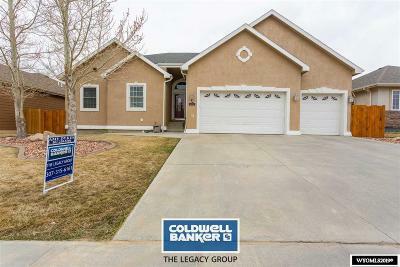 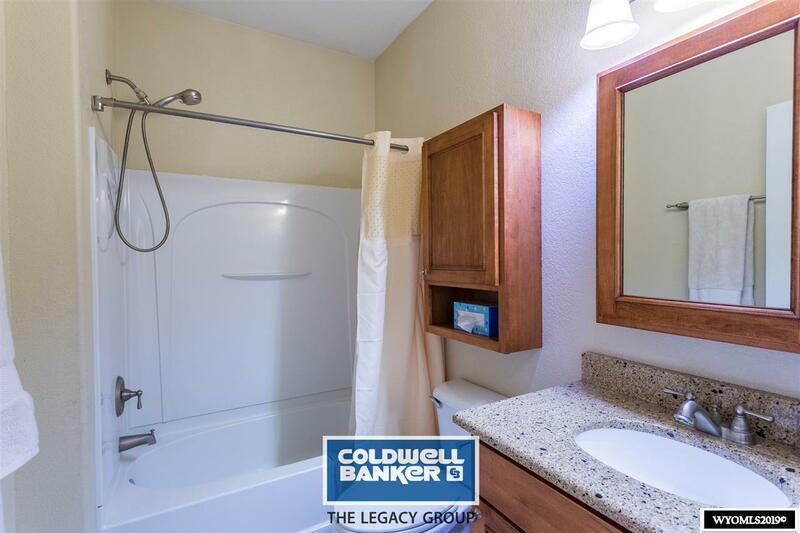 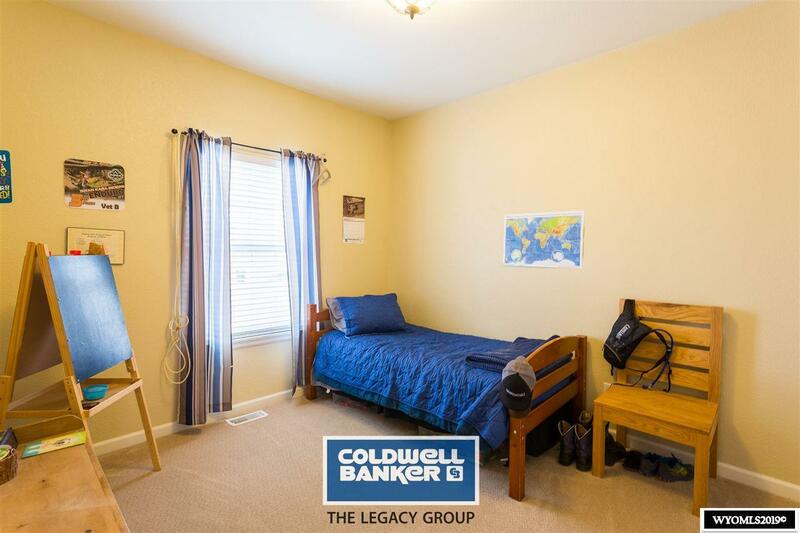 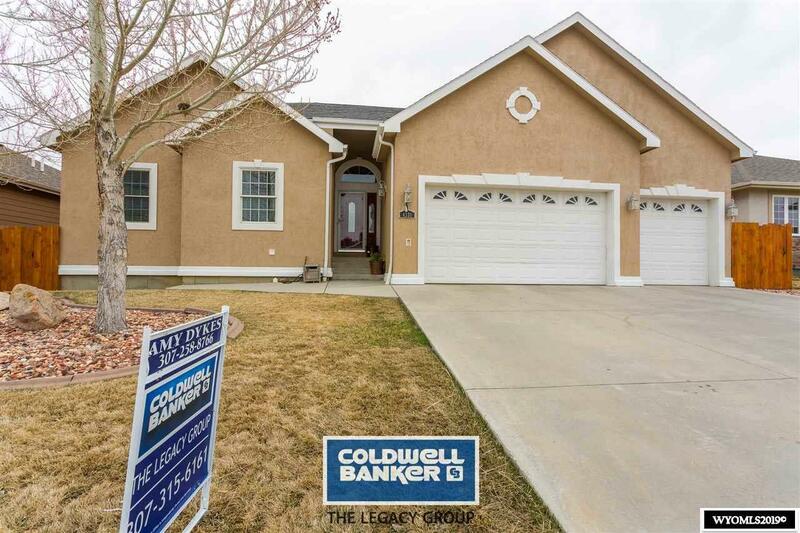 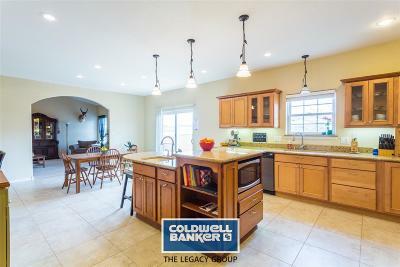 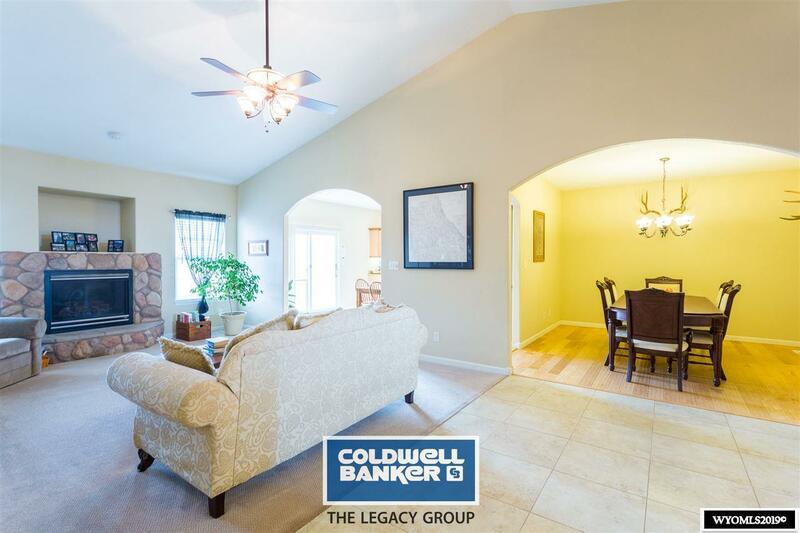 For more information on this home call Amy Dykes with Coldwell Banker The Legacy Group 258-8766.